Downtown Metter, Georgia is adorned with quaint shops filled with assorted treasures, including the kinds of things you probably saw at your grandma’s house. 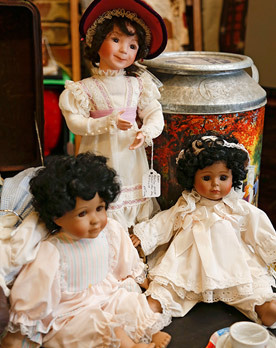 In downtown, you’ll find prime shopping – and browsing – opportunities in Metter’s antique shops, gift boutiques and other retail establishments. 78251 GA Hwy. 46 E.
1303 U.S. Hwy. 80 E.